Exclusive soft opening of the Ice Ribbon for Unlimited Passholders. 10% off all Riverfront food, beverages and merchandise. Free gift wrapping on Riverfront Gifts merchandise during the holiday season at the Looff Carrousel gift shop. Express line access to Unlimited Passholders for skate rentals and check-in. 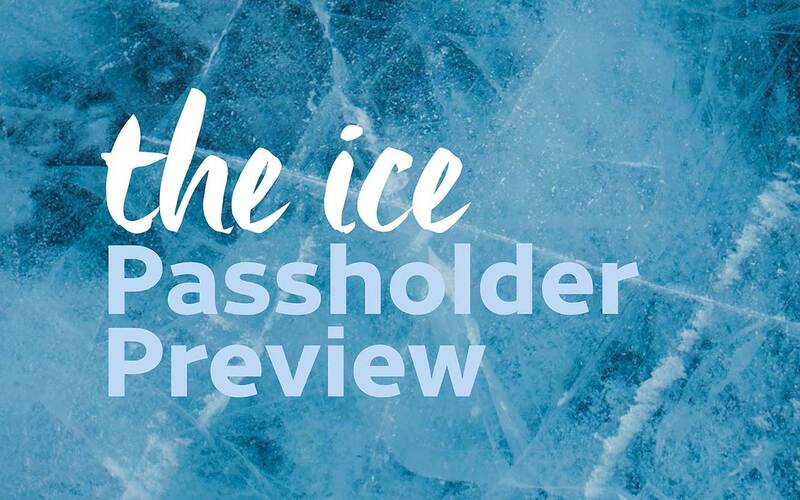 If you have any questions regarding the Passholder Preview event or about your Unlimited Pass membership you can call our office at 509.625.6602.